Indra Imperia ARE YOU A VENDOR? 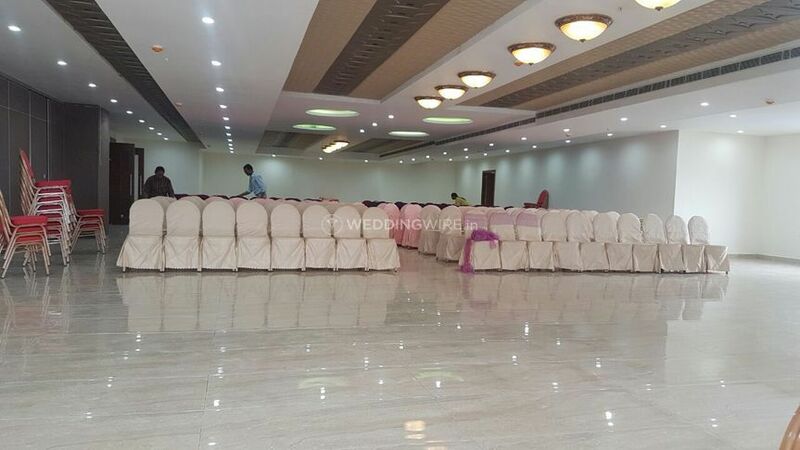 Indra Imperia is a premium banqueting facility available in the Ramanthapur area of Hyderabad city. 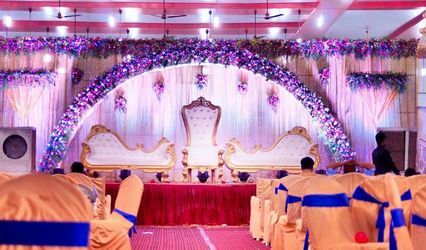 They have a location that will ideally make your event look like a dream come true with the arrangements and facilities. 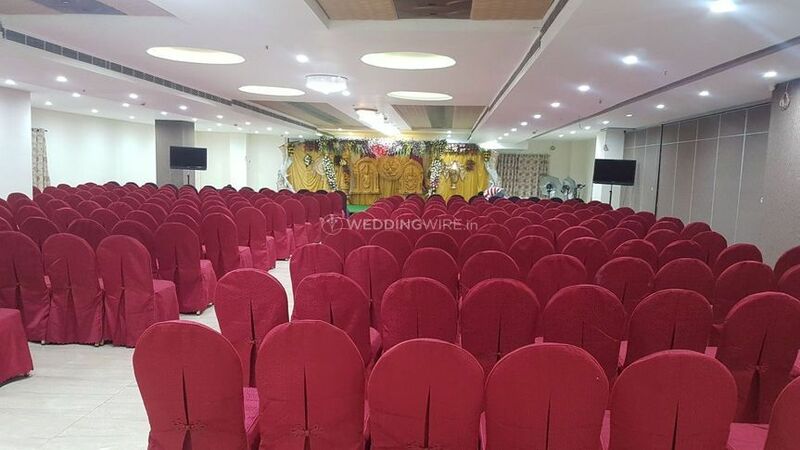 They have a centralized in-the-city presence which makes it a convenient stop for your question guests as well. 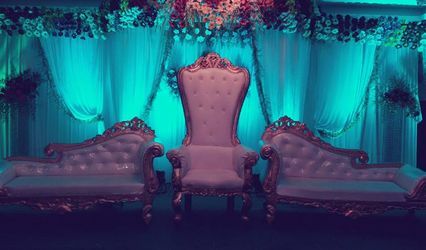 They will serve in the right way and will offer full convenience to you and your other half on this big event of your lifetime. 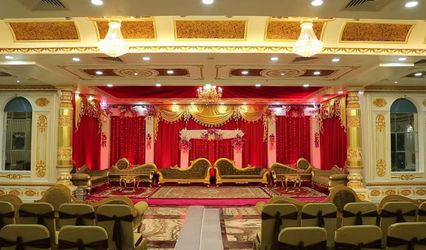 This majestic venue is an ideal choice if you want a regal touch to your wedding. 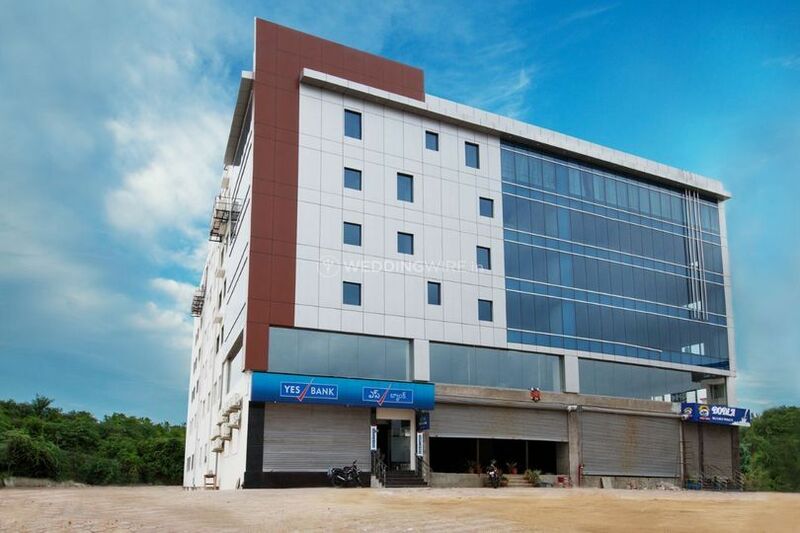 Indra Imperia covers a total of 15,000 sq. 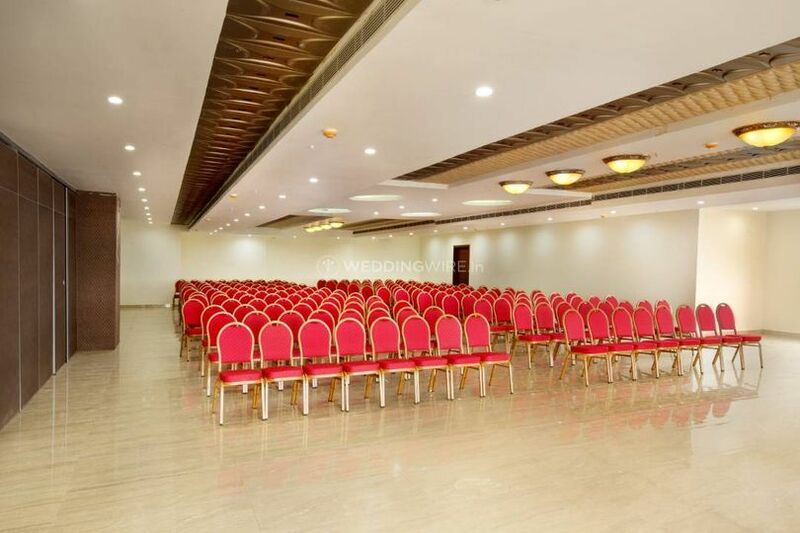 ft. of space which may be used which has two halls of 10,000 and 5,000 sq.ft or even three equal spaces of 5000 sq.ft each. 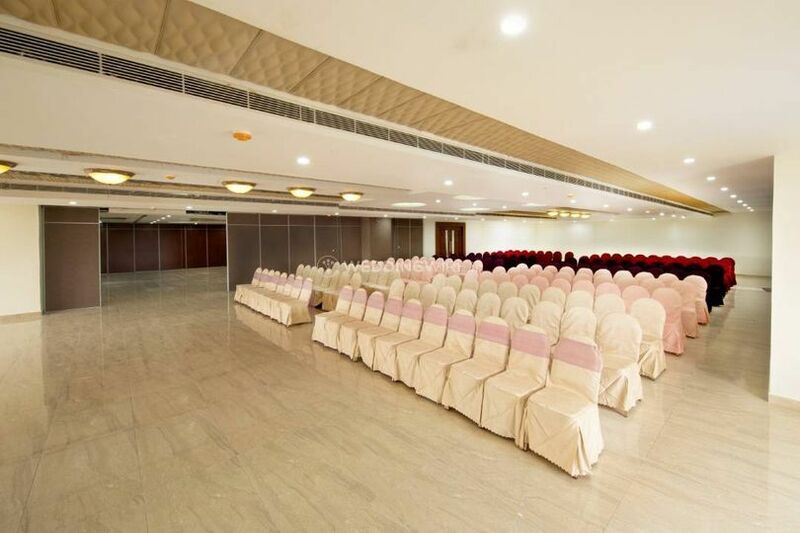 It can hold around 1200 and is perfect for you grandeur event that you are looking forward to. 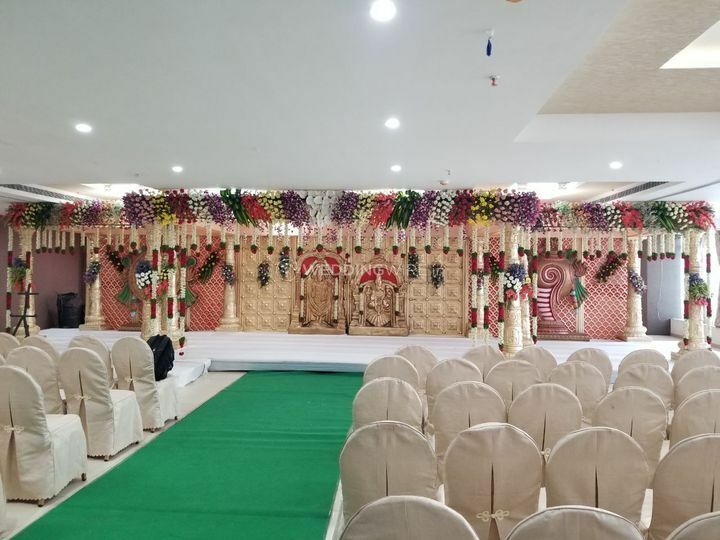 They offer full power backup so that there is no stoppage in your celebration along with a fully-functional and convenient valet parking facility for all your family members and friends. Ther interiors will give you feels of some grand space which again adds to the stars. The space they have are namely, The Maple, The hazel, and The Aster. 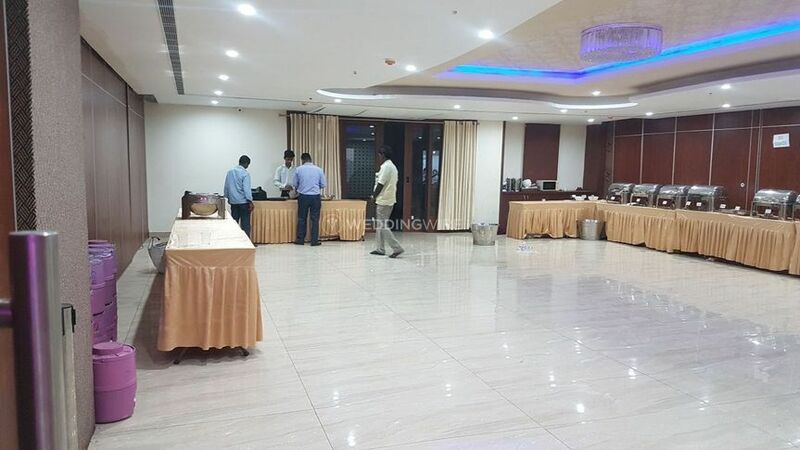 Indra Imperia provides you with the following services which help in making your event a grand success such as a multi-event space, guest accommodation, external décor vendors, a multi-cuisine in-house catering of North Indian, South Indian, Rajasthani, Bengali, and Gujarati along with Indian street-food, Italian, Continental, Thai, Chinese, etc. Their services staff is always welcoming and provides warm hospitality. Transportation services are also provided at Indra Imperia. 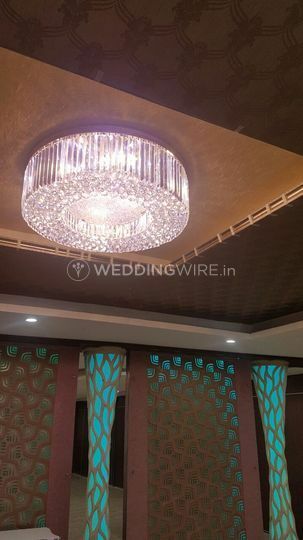 They also have a bridal room for the bride to do her last minute touch-ups and makeup.